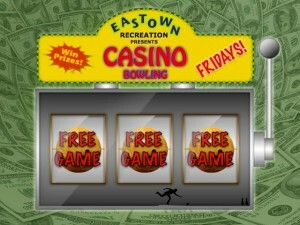 Experience the perfect combination of entertainment and bowling here at Eastown Recreation, Combining the age old game of bowling with food, fun and friends. 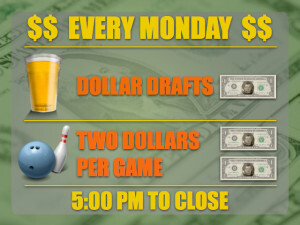 Enjoy a drink or one of our delicious pizzas “rumored to be the best in town”, while bowling that perfect game, or just relaxing and having fun with all of us here at Eastown. So for your next birthday, corporate event, holiday party or any other personal get together, let us help you make it the best experience possible. Eastown is looking for some part time help. Nights and weekends. Cook, bartender, and front counter. If interested, please come in and put in an application. What Is Billy Bob Thornton Doing These Days?